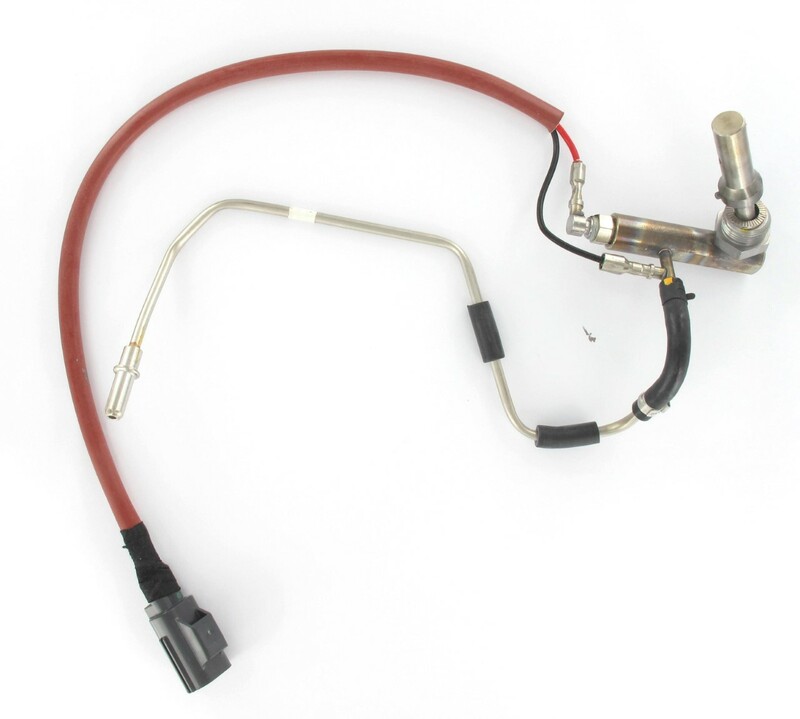 A fuel vapour valve is an electrically heated glow plug that evaporates the diesel fuel, then injects it into the exhaust gas stream directly before the DPF. The fuel vapour valve incinerates particulate matter (PM) without oil dilution and requires no additional cooling, helping to improve fuel economy and CO2 emissions. It also enables more frequent DPF regeneration with low load conditions and when idling, allowing for an extended operating range.